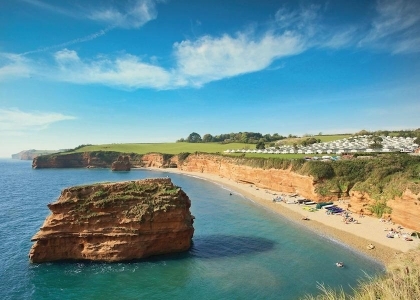 Browse below to see a selection of Sidmouth beachfront accommodation with direct beach access and sea views located on the coast in South Devon. 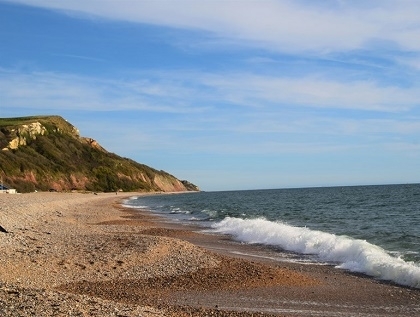 Use the refine search options to select the beachfront holiday home in Sidmouth that ticks all your boxes and book with the owner direct or the property manager online. If you are travelling with your trusty hound and need accommodation that allows dogs, check out the full list of pet friendly seaside cottages to rent advertised on Beachlets, many with sea views, some boasting private hot tubs.